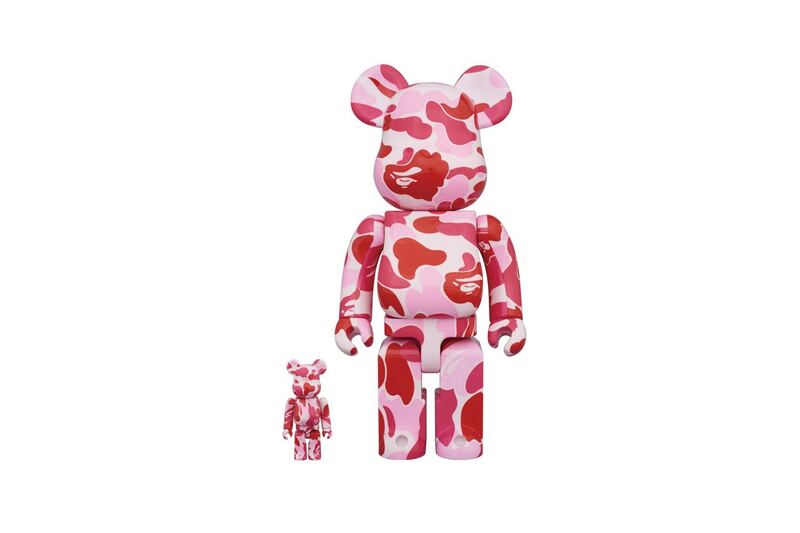 BAPE and Medicom Toy have teamed up once again on a special edition series of BE@RBRICKs. 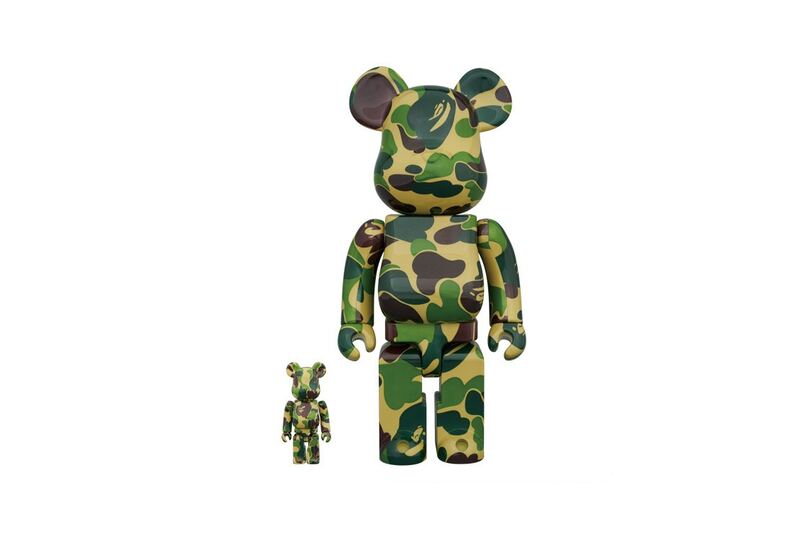 The longstanding Japanese duo wraps the popular collectibles in BAPE’s signature 1ST CAMO motif. A total of three color options are available to choose from: green, blue, and pink. 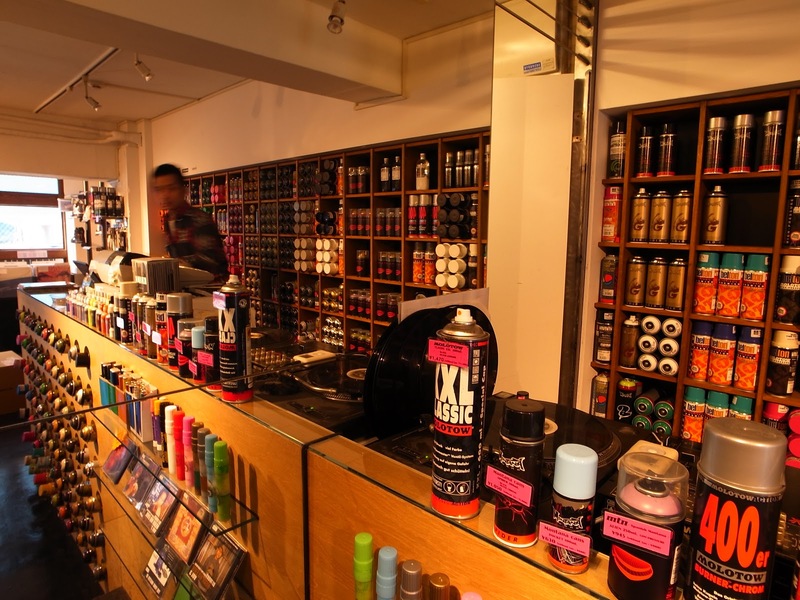 Furthermore, 400% and 100% sizes of each colorway are purveyed in the limited range. View all three variants above and expect an official launch this December 9 exclusively at Medicom Toy‘s Tokyo Solamachi shop in Japan.